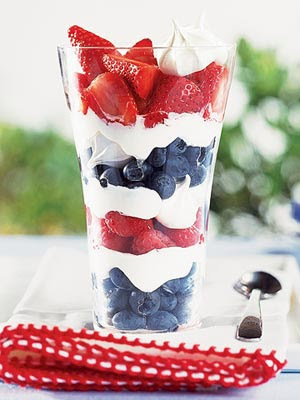 Celebrating the 4th of July, The Pinterest Way! 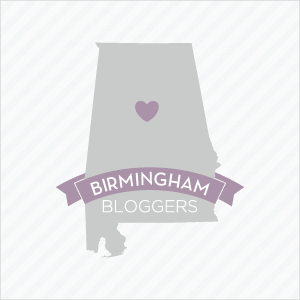 If you love Pinterest as much as I do, I’m sure that you have already referenced the “virtual Martha Stewart” for ideas for the upcoming holiday. Lately I haven’t had a big appetite (if you follow me on Instagram, you may question that theory). 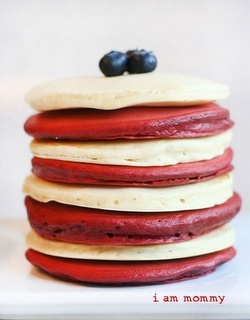 This year, I’d like to have some much lighter Independence Day treats versus some of the traditional “heavier” dishes. 1. 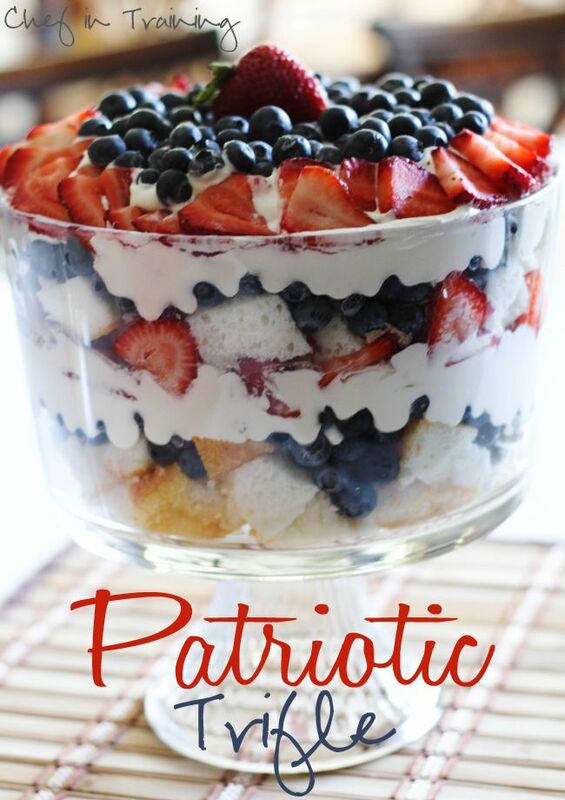 The “Patriotic Trifle” by Chef in Training – I’ve actually had the pleasure of indulging in a similar dish and it was DELISH!!!!! 2. Patriotic Pancakes by I Am Mommy – This is a super fun and cute way for families to provide a “4th of July” feel to breakfast. 3. Parfait from Delightful & Delovely – This parfait can be enjoyed as a quick breakfast dish, snack, or even dessert. Yum! So what will you be making for this holiday and what time should I arrive for dinner? Previous Post When Sushi Heads South of the Border!